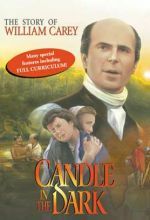 The life and ministry of William Carey, the "Father of Modern Missions," dramatically illustrates how a life dedicated to God and obedient to His calling can make a profound difference in the world. What would it take to break a man who refuses to be broken — a man who knows no fear and whose total confidence was in himself? Martial arts champion Raul Ries was weaned on anger and fueled by rage — a destructive path that led him to the brink of the murder-suicide of his family and himself. But on the darkest night of his life, Someone intervened. 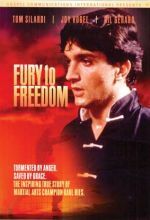 The man who refused to show weakness faces Someone so powerful that he is finally broken and taken from...Fury to Freedom. 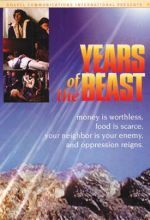 A fast-moving, feature-length, dramatic film that portrays the events in the book of Revelation. Experience a society where money is worthless, food is scarce, your neighbor is your enemy and oppression reigns. Watch the ultimate forces of Satan and God prepare for the final battle. Feel the great and ultimate triumph of Christ's return and look up with encouragement "for our redemption draweth nigh." Witness the years of tribulation and the great and ultimate triumph of Christ and His church.